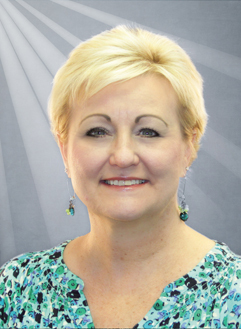 We are happy to introduce Marcy Brinkman, Sales Manager for Commercial Carriers Insurance Agency. Marcy has been in the commercial insurance industry for over 35+ years. She has experience with every aspect of the industry from day-to-day servicing, to sales to claims handling and underwriting. Marcy is one of the company's top experts on insurance policies and a valuable asset to all her clients. Currently, she is overseeing our larger clients' needs while maintaining a consistent level of customer satisfaction and flow of new business. We are plesed to mention that Marcy holds two prestigious industry certifications: 1) Certified Insurance Counselors (CIC); and 2) Certified Insurance Service Representative. Both of these designations take a great deal of time, effort and desire to acquire and compound the benefit of knowledge and care that Marcy provides her clients and team. 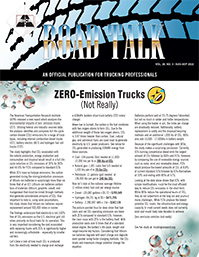 As an accomplished insurance professional, Marcy notes that, with the lack of experienced drivers, more distracted driving, more expensive trucks and large court awards, the commercial auto industry is facing some of its’ highest losses in many years and the cost to the trucker has been increasing. Consistency is the key in this business. Consistent pricing, quality and service are what businesses need and something we look to deliver. We have many long-term clients and our consistency is a big reason for that.” she concluded. Call Marcy for a proposal on your commercial insurance protection, 800-229-8782.